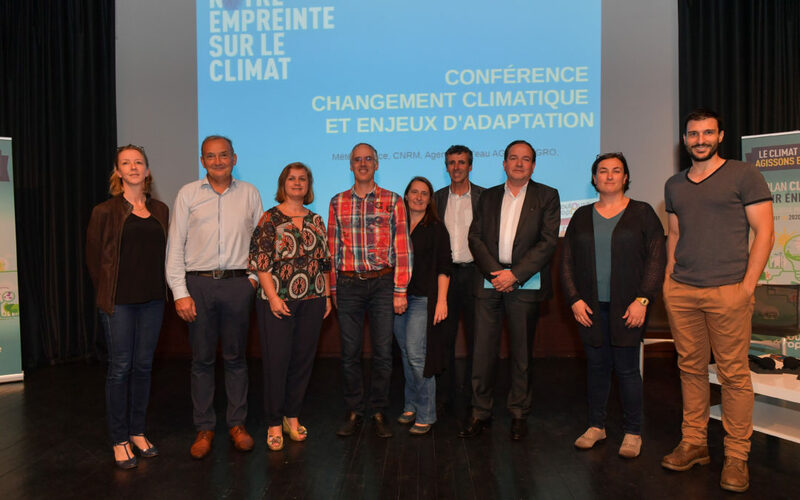 On May 30th, 2018, Philippe Pointereau, Director of the Agrienvironment department with Solagro, took part in a conference held by Toulouse Métropole and entitled “Climate change and adaptation challenges for Toulouse Metropole”. The aim was to raise the awareness of citizens about the vulnerability of this urban area of the South West of France in a changing climate. Various experts gave presentations about what’s at stake and possible solutions. Philippe focused on the challenges for periurban agriculture, and used the AgriAdapt project as an example of how farmers can act to improve their farms resilience to climate change.